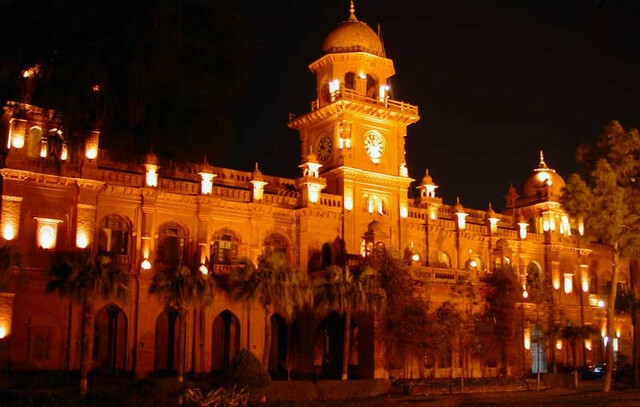 National College of Arts NCA is located in Lahore and build in 1875. Its old name was Mayo School of Art and now it's called as National College of Arts. This college offers a huge variety of courses containing different semester’s numbers. A student can choose fine arts, design, music, film and televisions, architecture, visual arts, multimedia arts, interior and so on. Different professional diploma programs also taught with different durations. And this college is the best Fine Arts college or university in Pakistan. NCA is located in Lahore and build in 1875. Its old name was Mayo School of Art and now it's called as National College of Arts. This college offers a huge variety of courses containing different semester’s numbers. A student can choose fine arts, design, music, film and televisions, architecture, visual arts, multimedia arts, interior and so on. Different professional diploma programs also taught with different durations. 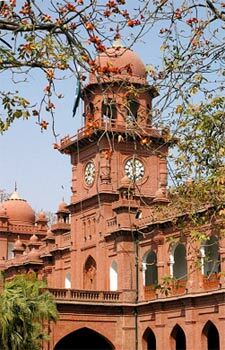 And this college is the best Fine Arts college or university in Pakistan. M.Phil. and Ph.D. in Cultural Heritage Conversation & management. Ana Molka is the founder of college of art and design and started Fine Arts in 1940. Due to her great effort many now a days you see the courses started there. This is listed in top universities in Pakistan and one of the finest government university that suits almost every kind or students due to their fee. This school is also known as KSA and was built in 1964. Many talented artists get educated by this school. 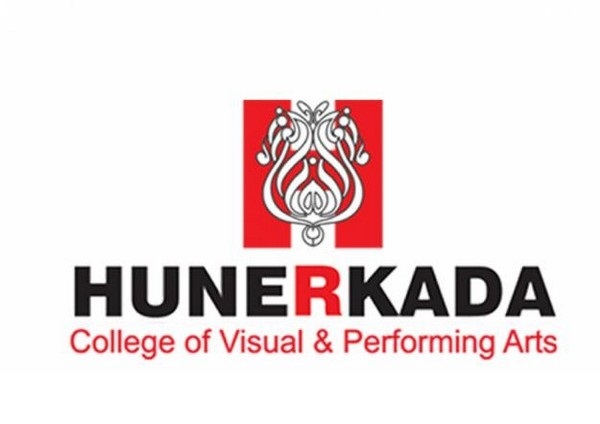 Rabia Zuberi was the founder of this school and its main purpose to give knowledge about arts to people.4 years of degree in bachelor’s offers in this school in design and media arts. Students can also get 4 years of professional diploma in this school in fine arts, communication design, and textile designs. This school is well recognize in not only Karachi but also in its nearby cities. Fine Arts, Textile and Communication Design. This University is established in 2003 in Lahore. The establisher of this university is Mrs.Kasuri. This university also offers Fine Arts degree programs containing 8 semesters. 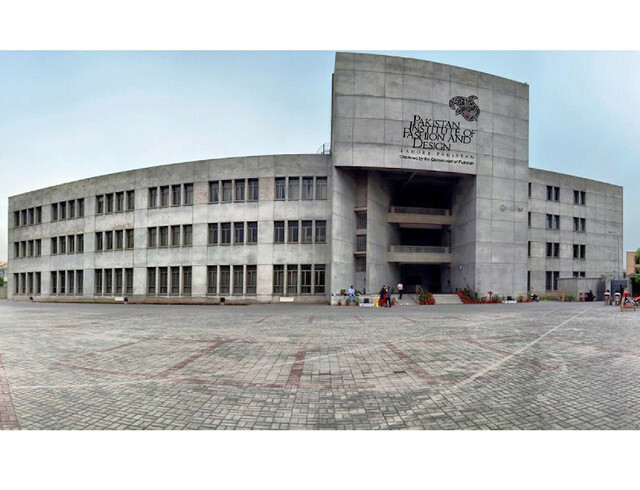 it is ranked as one of the top university in Pakistan. This university also offers different courses different form Fine Arts and many students from abroad are still studying in this university. Students from foreign are also the part of this University. This Institute was came into being in September 2003 and at that time it offered MA Fine Arts. And in 2004 institute introduces two more courses Bachelor in Fine Arts (BFA) and Bachelor of design (B. Des). Musicology was introduced in almost at the end of 2004. This institute is the most unique art institute in its surroundings. Every institute want that their students got good knowledge that allows them to compete with foreign students and same PIFD have same thoughts. This University wants that their students find helpful to Pakistan and to promote Fashion Design in Pakistan. In the starting this college or university is located in Shahpur. 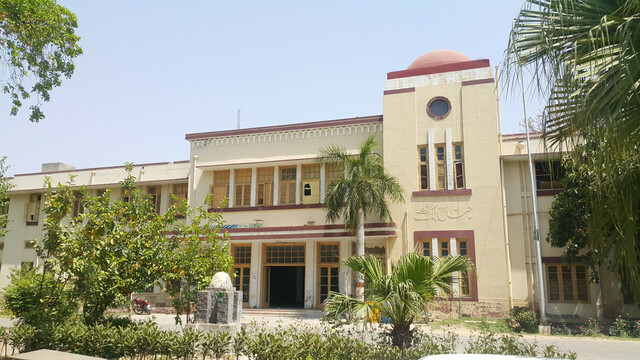 It is shifted in Sargodha in 1946 as college and it was named as Government College of Sargodha and changed in university in 2002 and named as University of Sargodha (UOS). And in now a days it has a good and greater reputation because of good study quality.